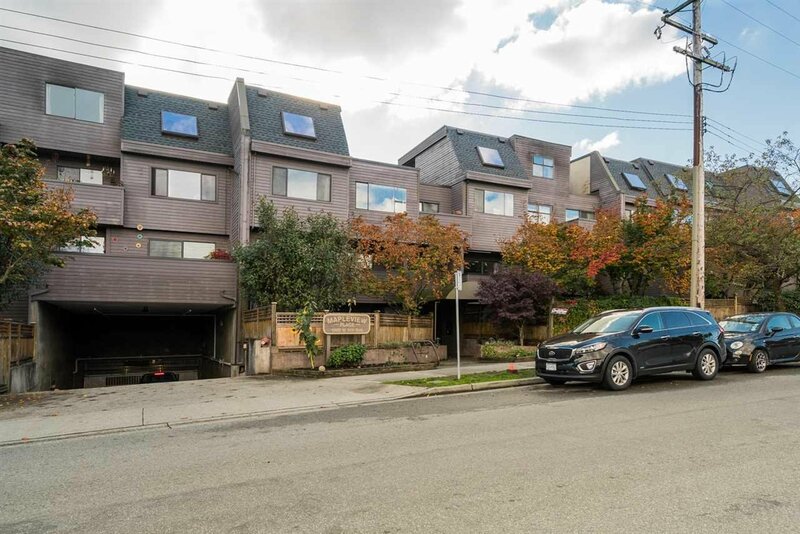 203 1990 W 6th Avenue, Vancouver - SOLD | Guy Christie - Oakwyn Realty Ltd.
Kitsilano, one of Vancouver's most sought after neighbourhoods to live in. 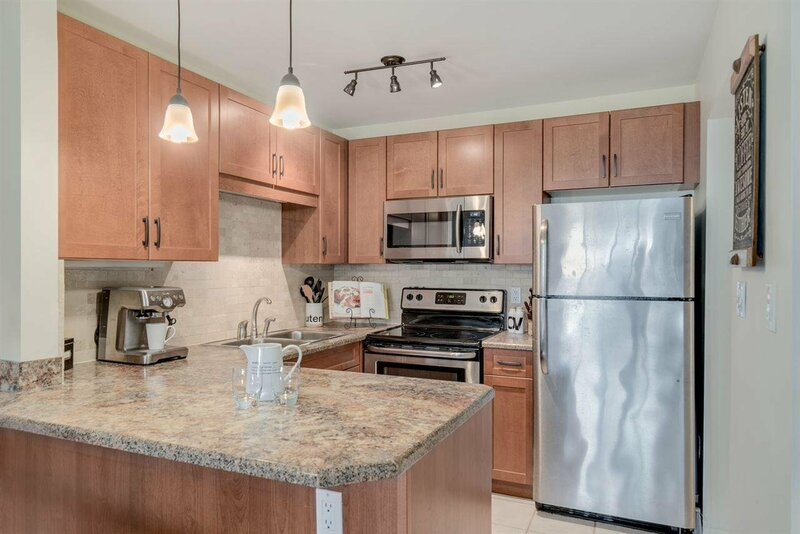 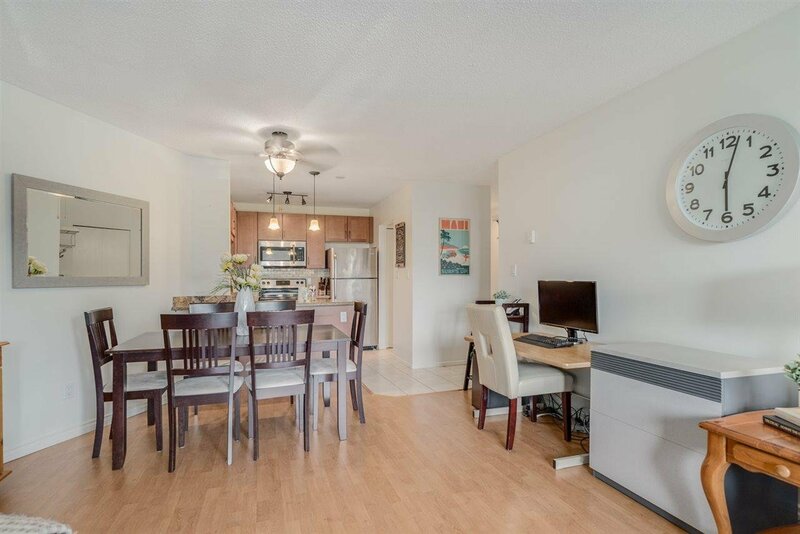 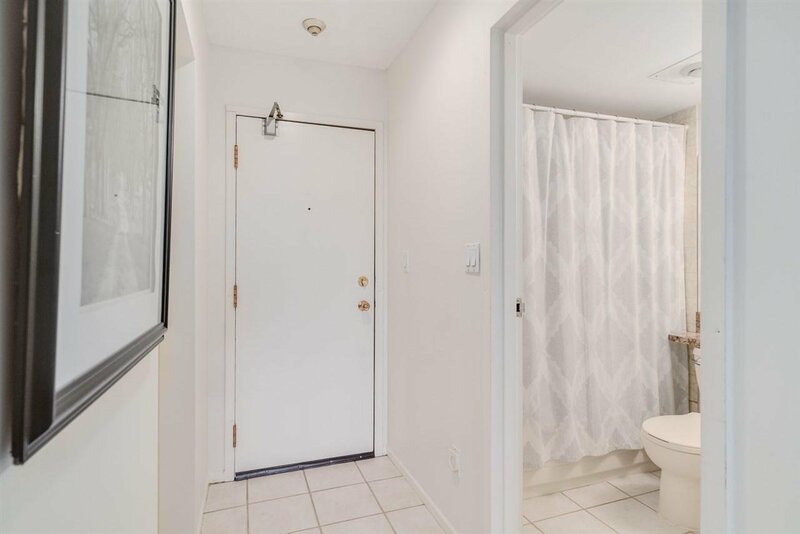 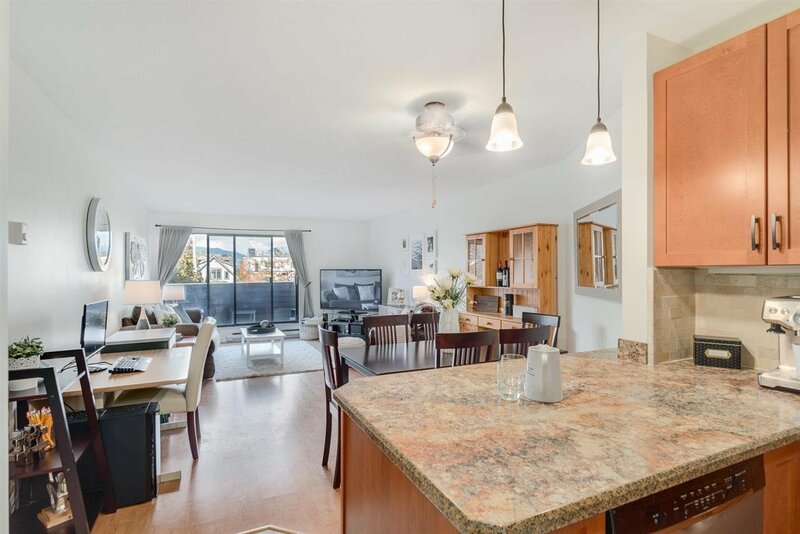 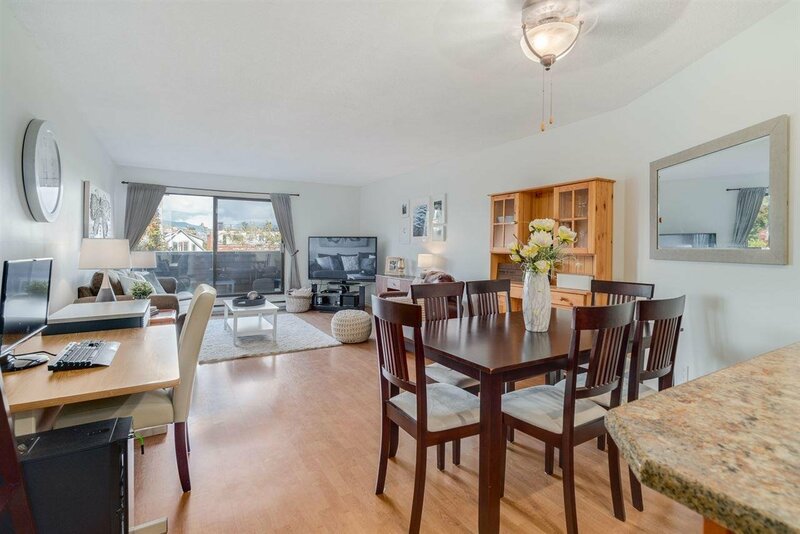 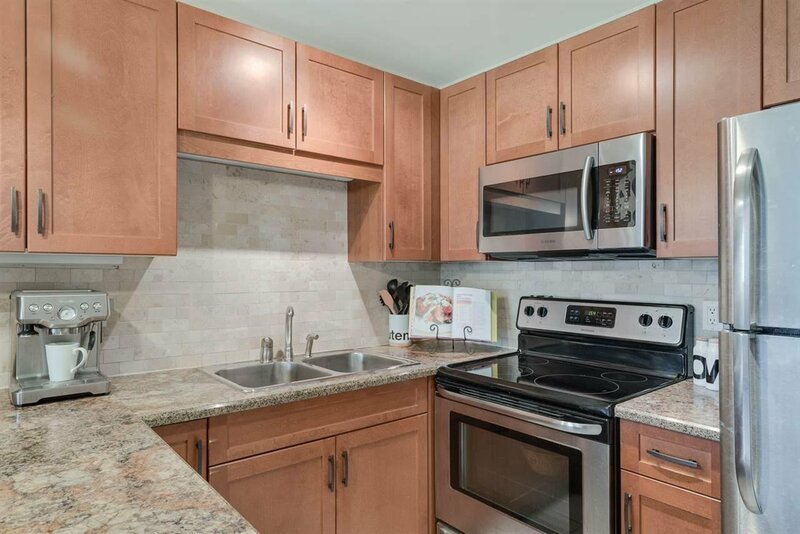 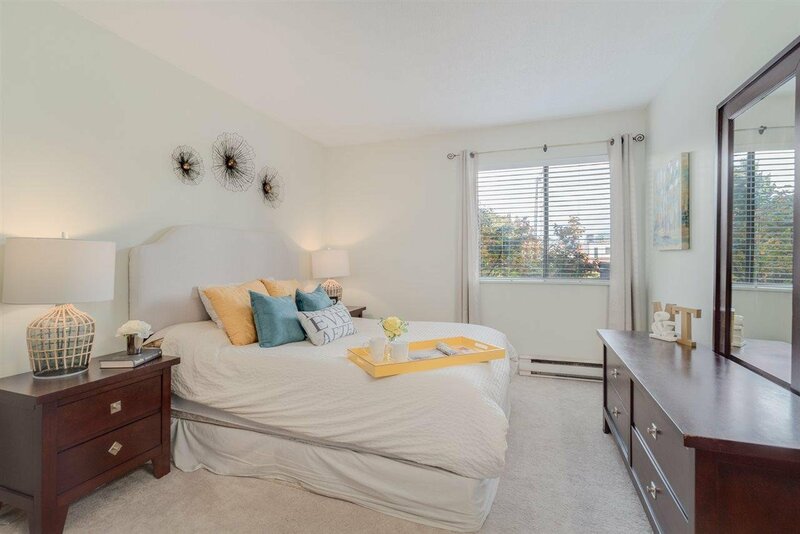 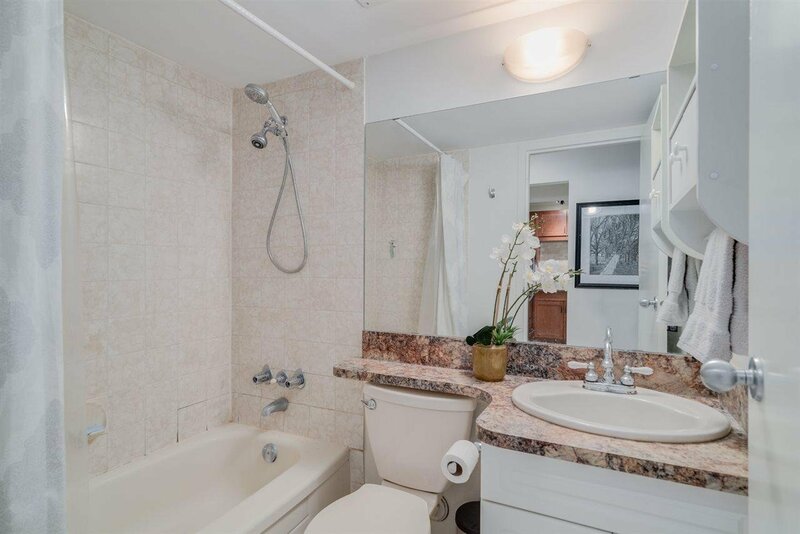 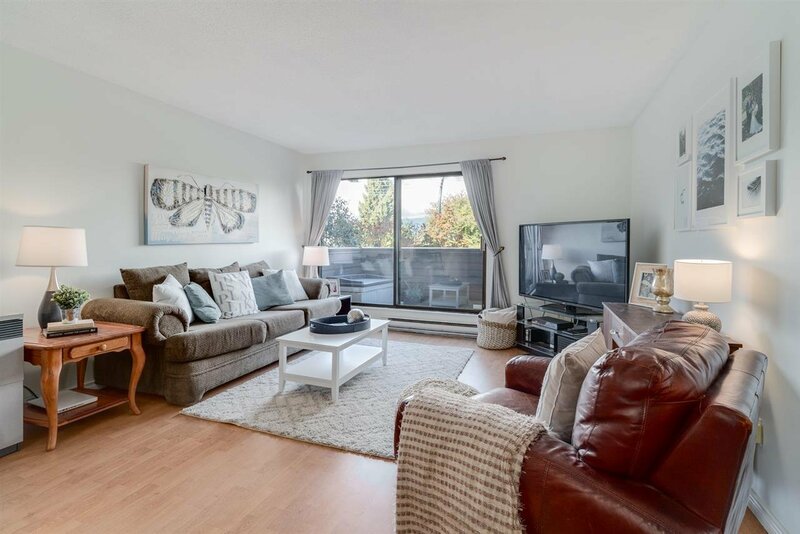 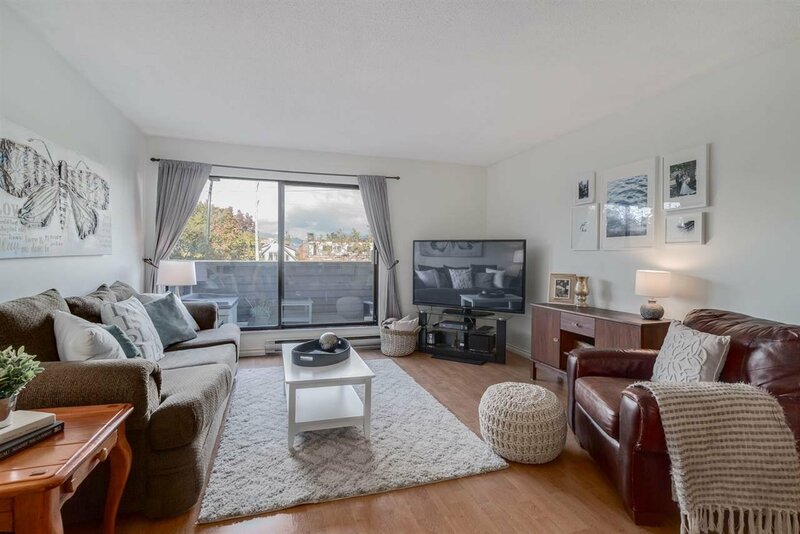 This large 748SF one bedroom unit has an open layout from the updated kitchen to living room with beautiful north facing views of downtown and the North Shore mountains. 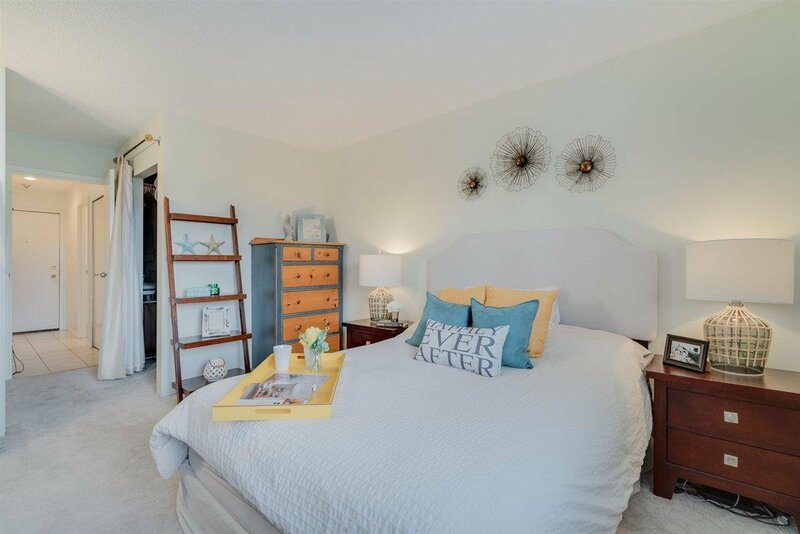 The bedroom is large with a walk-in closet. 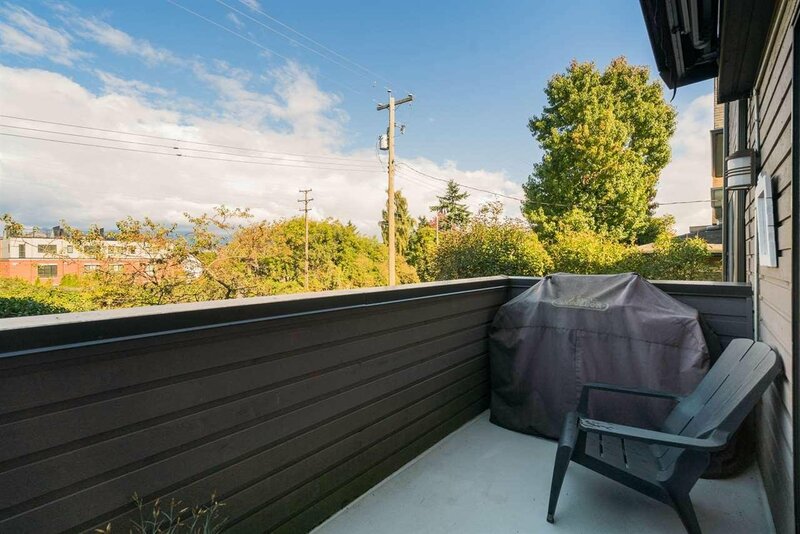 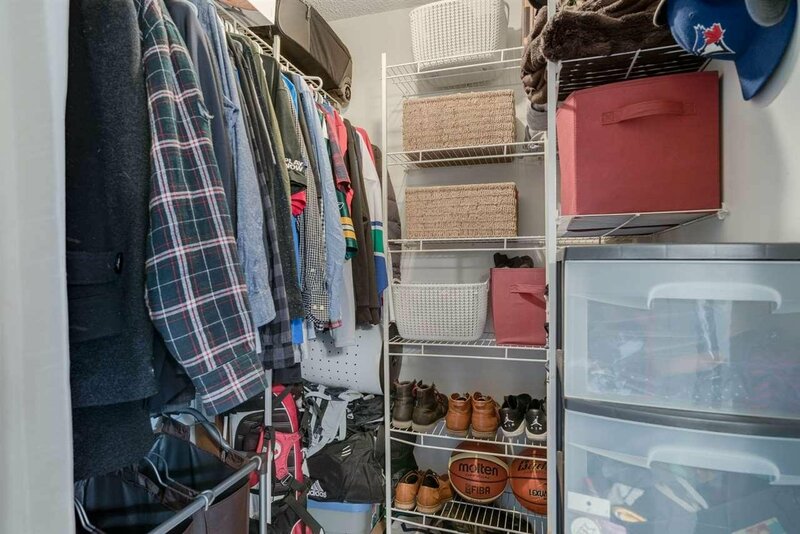 This central location is short walking distance to Broadway, 4th Ave, Kits beach and Granville island amenities. 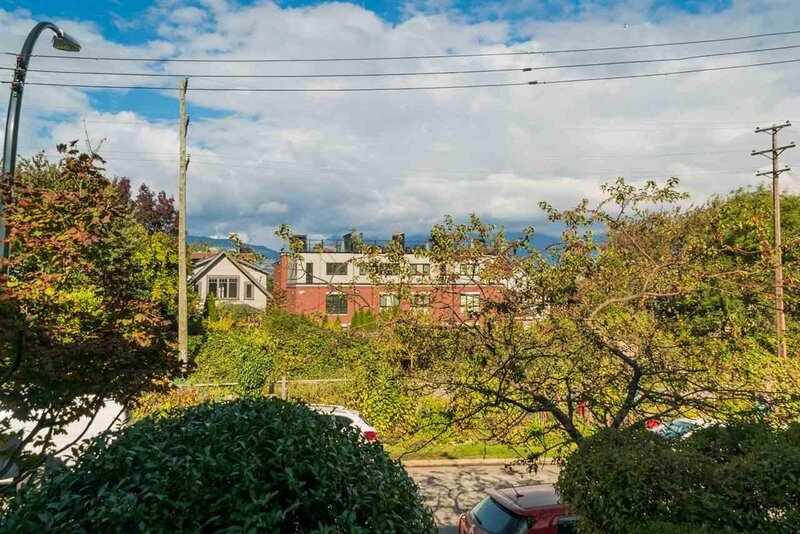 The new walking path that was formerly the train track is right out front for easy access.